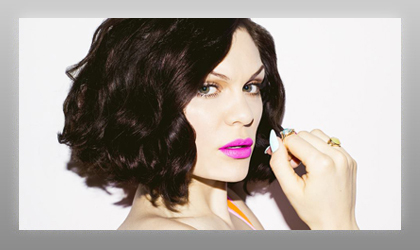 A&R Worldwide helped Jessie J, her label and management team connect with key opportunities very early in her career by getting her in front of a very influential crowd of music industry executives that helped open many key doors of opportunity for her back in the spring of 2009. Jason Flom who was the former Chairman/CEO of EMI North America who signed Jessie J stated, "I've been attending A&R Worldwide's MUSEXPO for many years and I love it! The A&R Worldwide event helped get Jessie J to the attention of key global tastemakers and helped to set the stage of her respective launch." Jesse J's participation at the A&R Worldwide event and its subsequent support was pivotal in garnering global interest and support for this now multi-Platinum selling artist.